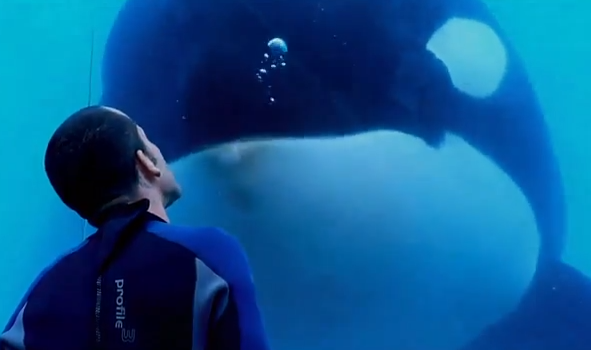 – What surprised you the most about the public reaction to Blackfish? I always suspected that people were like me, that they didn’t know the truth about SeaWorld and that we all patronized that place blindly. This turned out to be true. People were shocked by what they learned. And it’s life affirming to know that if people are armed with the truth, they’re capable of making the right decisions. 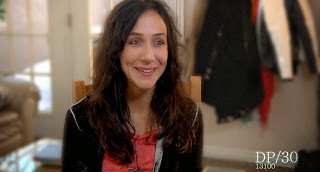 – What inspired you to create this documentary? I went in with a question. I heard about the tragic death of Dawn Brancheau and wondered how a top trainer could have been killed by a killer whaleat SeaWorld. I didn’t understand why a highly intelligent animal would have made the decision to hurt a trainer who was actively feeding him. I then read “Killer in the Pool” in Outside Magazine by Tim Zimmermann. Tim’s comprehensive story, especially the information about the early orca captures, was eye-opening to me. I realized that this was a story that needed to be told. 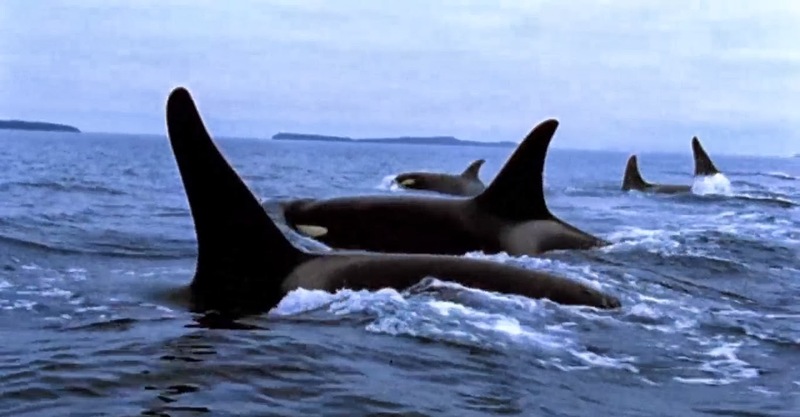 – Blackfish is absolutely chock-full of information on the issue of Orca captivity. Tell us a bit about what the daily behind-the-scenes work on the filmed looked like. My producer Manny Oteyza and I were constantly looking for footage. We never stopped researching. I tried to contact every single person, including SeaWorld, including trainers who had been in accidents, family members of people who had been killed, scientists, researchers, people who may’ve captured killer whales back in the day, and more. The door was closed in my face frequently and people backed out of interviews. 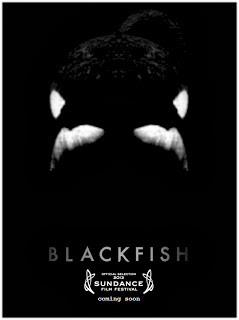 But before strapping on a camera, we had to look under every rock because with a documentary like Blackfish, you’re heading into some controversial territory. You had better tell this story comprehensively and truthfully otherwise why take the risk? – It seems to be clear that one of the ways to put an end to this archaic and cruel industry is for people to not buy the ticket. Do you see any evidence that people are starting to get it? I hear that SeaWorld’s revenues have decreased 6% this year and that they have engaged in an unprecedented promotional campaign. I can only hope that people are starting to think twice about where to spend their next vacation. 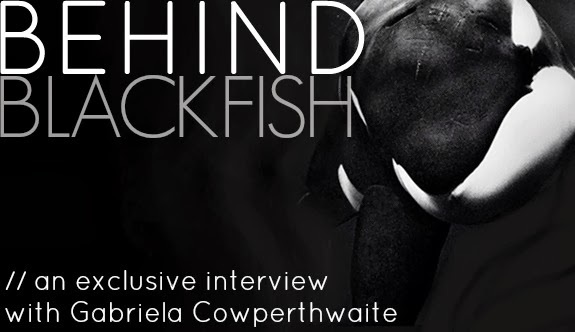 – We know that profit is driving this industry, but do you believe that with films like Blackfish, conscience is going to kick in and help put an end to this industry? I don’t know. I do believe conscience is kicking in and that people are realizing that keeping killer whales in captivity is wrong. I also know that a 2 billion dollar a year industry will die fighting. I can only hope that with all those financial resources, they will be instrumental in evolving us out of the circus and into sea sanctuaries and rehab/release centers. It’s clear that this is where we’re headed. But it will happen a lot faster if SeaWorld realizes it. – What is the single most important message that you want people to take away from this film? We need to bring an end to animals for entertainment. It is sooo last century. – If you could be in a room with the SeaWorld and/or other marine park executives what would you say to them? Unfortunately I’m not sure we can appeal to their ethical senses at this point. This doesn’t mean they’re bad people. It just means that they’ve become so good at telling themselves stories to justify what they do, it’s impossible for them to even imagine there could be a better way. I think would talk to them about the benefits of creating sea sanctuaries for killer whales and other marine mammals. These could be profit making endeavors – people would be seeing a killer whale being a killer whale, which is vastly more interesting than watching a killer whale do goofy tricks over and over again. – If you were addressing a class of high school students, what would your main points be? I would tell them they have a chance to do it differently. – If you could put up 5 billboards, around Orlando, FL, what would each one say? This is a tricky one. I read many one-liners about the plight of orcas in captivity when I was first beginning the film. They were designed to get your attention. And that’s exactly why they didn’t work on me. I wanted information and for me, attention-grabbing techniques tend to be all foam, no beer. And well.. I’m horrible at one-liners. – What is your hope for the film? I hope this film continues to do good work. I hope the film is durable enough to be passed onto future generations. I hope it serves as a reminder to always look behind the curtain. – Do you have any plans for future projects on the plight of captive cetaceans? The future is a question mark! Thank you, Gabriela, for taking the time to talk to us and answer our questions. We appreciate it! To learn more, visit the Blackfish website.